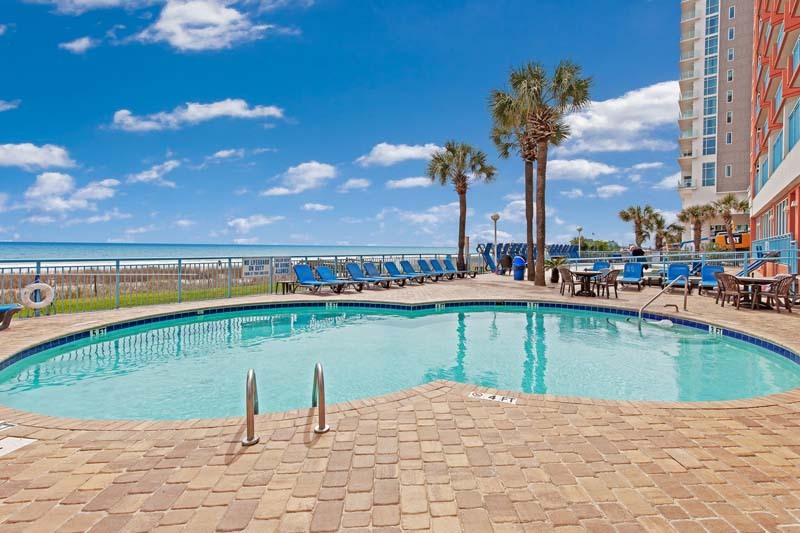 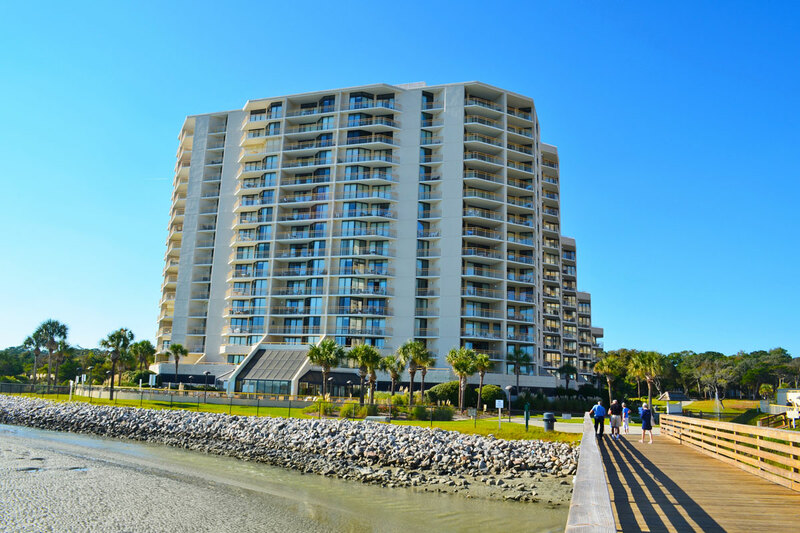 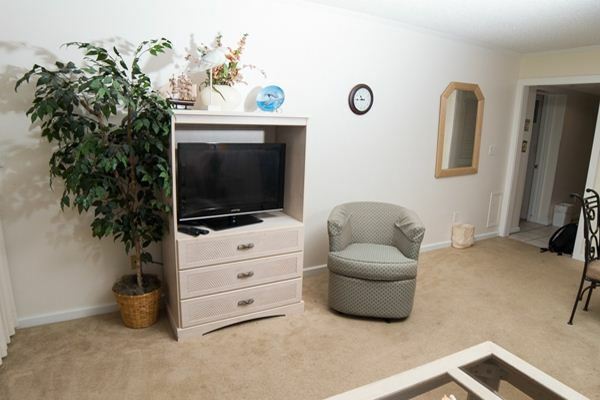 For a North Myrtle Beach vacation that makes you feel right at home, visit Ocean Creek Lodge Villa 2341. 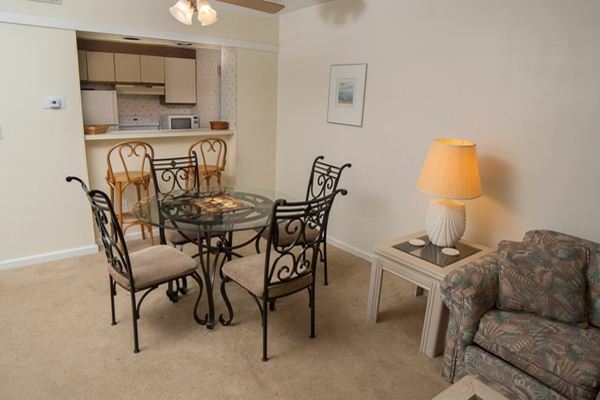 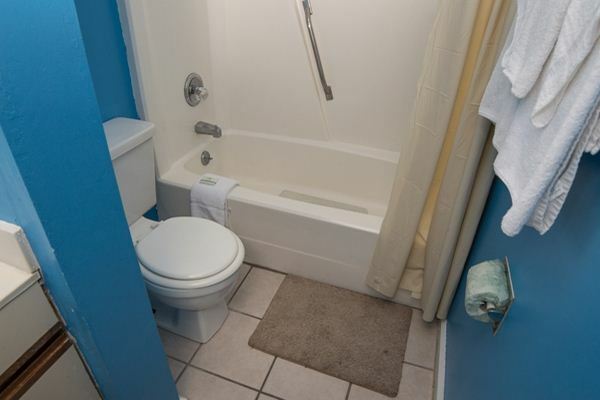 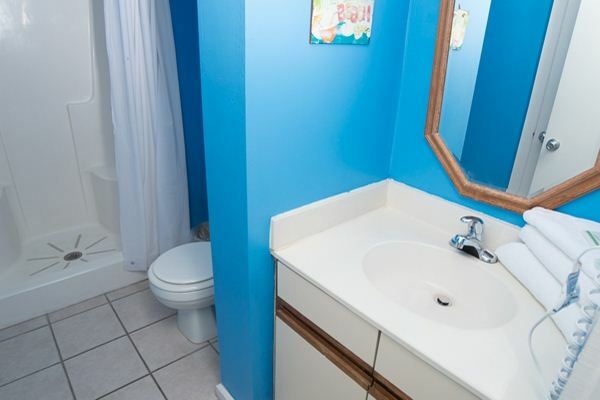 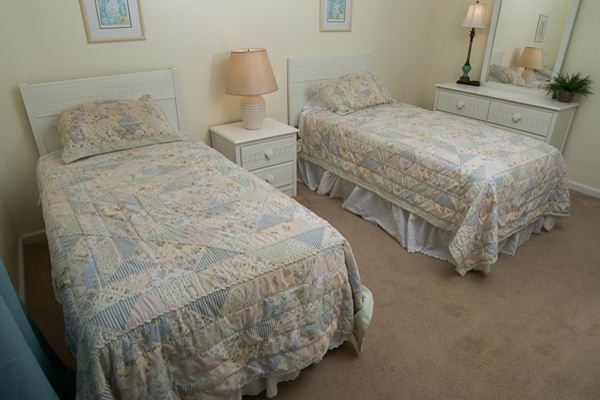 This 2BR/2BA condo is located conveniently near the ocean, and it's only a short walk to the beach. 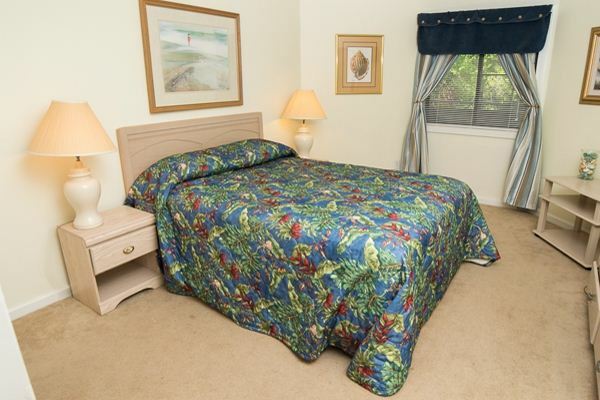 Bedding includes 1 queen bed, 2 twin beds, and a queen size sleeper sofa to accommodate up to 6 guests. 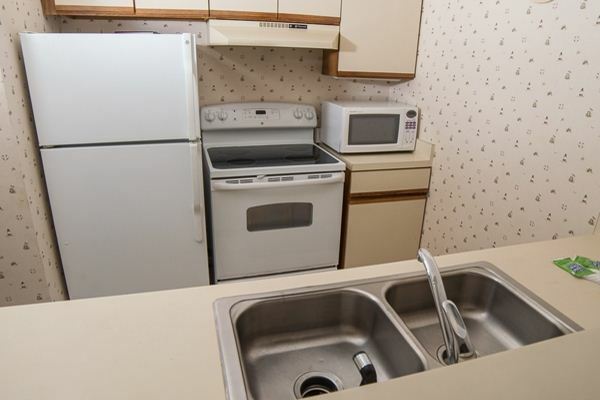 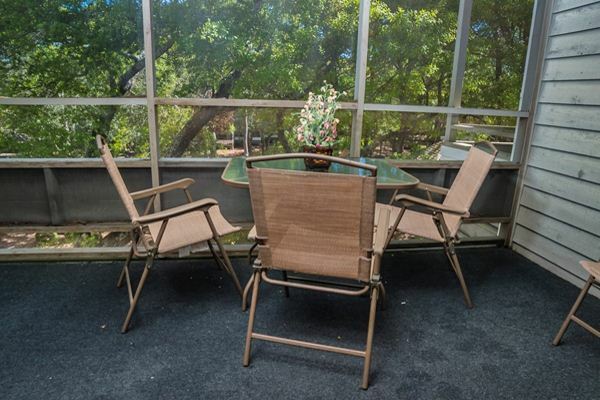 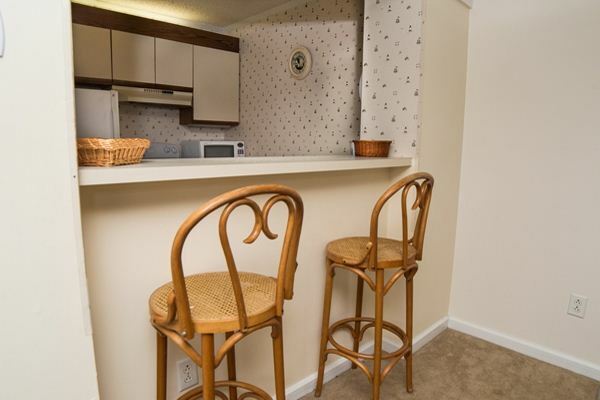 Located on the 4th floor, this unit includes a fully-equipped kitchen, featuring major appliances, microwave, and cookware/flatware. 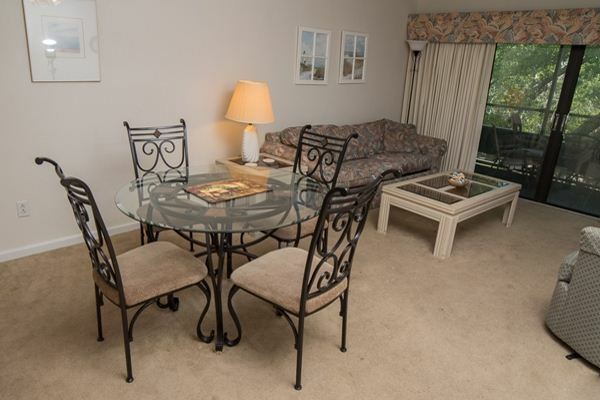 Villa 2341 has multiple TVs with cable, as well as complimentary WiFi Internet access. 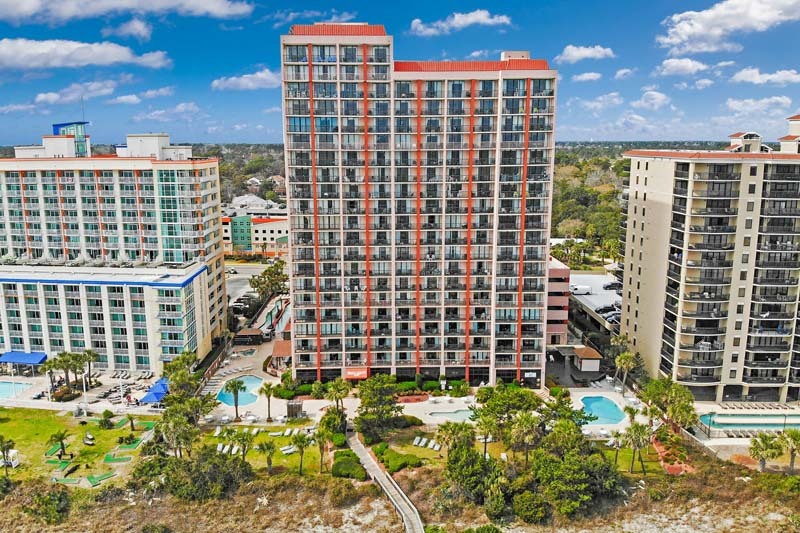 Guests can unwind and feel the ocean breeze from the private balcony, or experience the amenities of the resort, which include an outdoor pool, Jacuzzi, and tennis courts. 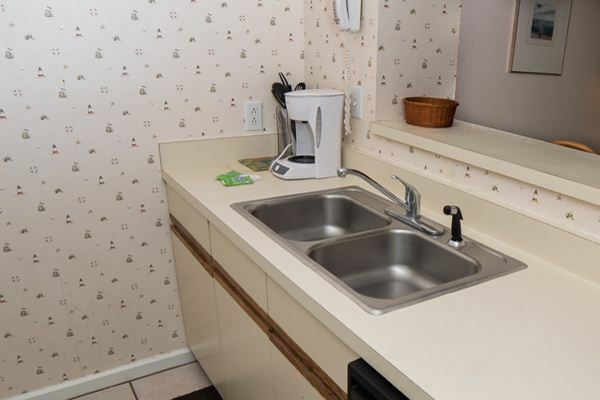 Laundry facilities are on-site, making your stay at Ocean Creek Lodge Villas even more accommodating. 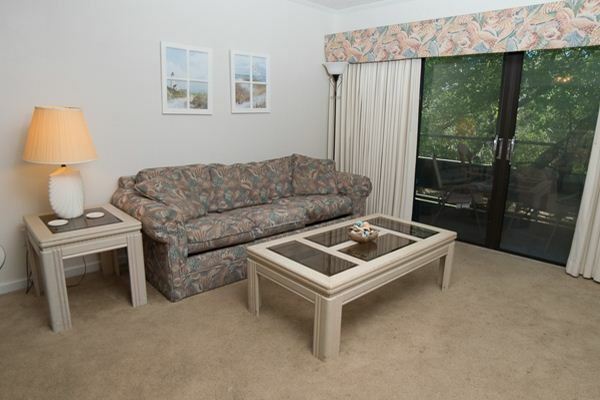 Reserve Ocean Creek Lodge Villa 2341 for an affordable vacation right near the beach!